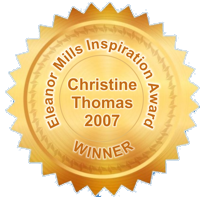 Christine is a nationally recognized author and speaker in Canada. She uses her valuable communication skills as a passionate advocate for better bone health around the world. She is relentless at educating others on the prevention and management of this potentially debilitating disease. She is on the Osteoporosis Canada Board of Directors, has won numerous awards and is often seen in the Canadian media delivering her message with the kind of conviction learned only through hard experience. 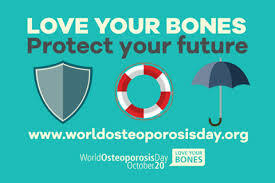 Love Your Bones! Fuel them with Calcium, Vitamin D and Exercise. They will thank you for it! Crack! in 2001 Christine Thomas bent over to pick up her newborn daugher in her crib and fractured her spine in several places. 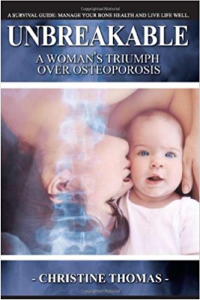 Months later, she would be diagnosed with osteoporosis. No part of this work may be reproduced in whole or in part without the permission of the copyright owner.